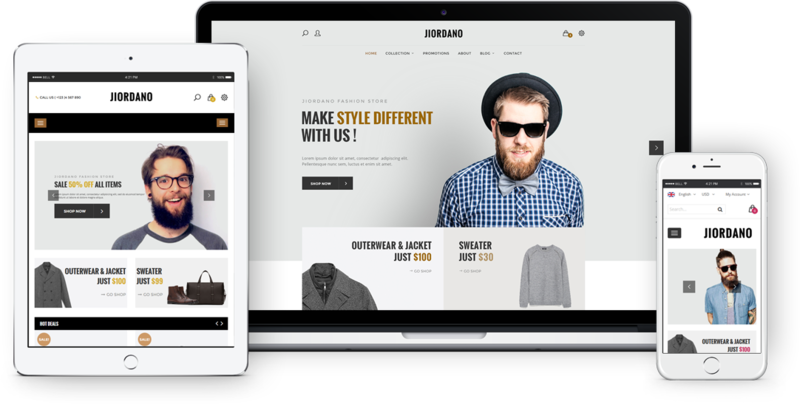 SW Jiordano is built with new web technology: Bootstrap 3, Font Awesome 4, LESS, CSS3, HTML5 that makes the theme more powerful and flexible. Visual Composer is drag and drop frontend and backend page builder plugin that will save you tons of time working on the site content. Choose the demo page your like!